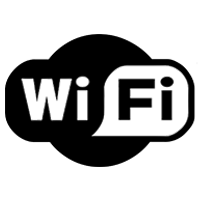 Control your home from your phone - Hive design wireless products that allow you to control your home from any smartphone, tablet or laptop - anytime, anywhere. They provide Smart solutions to heating, lighting, plugs and sensors. The Hive Active Heating™ is a Smart solution to your everyday heating. You can connect it with a Smart Phone to control your temperature whilst away from home, keeping you warm as you walk through the door. The Hive Active Light™ is a wireless light that can be controlled from your Smart device, allowing you to change colours and brightness. From heating, to plugs, to sensors. Hive products make it easy to control everyday things from your Smartphone. Wherever you are, control your Hive products from your Smartphone, tablet or laptop. Hive products may be a British Gas innovation, but they're available to everyone. 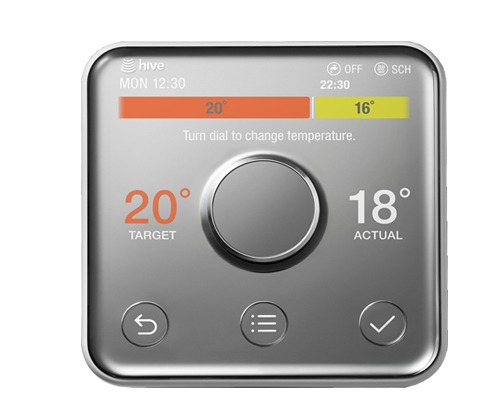 The Hive thermostat allows you to easily set heating and hot water schedules, allowing it to simply fit into your life. Using either the app or the Hive thermostat itself, you can configure schedules between one and six time slots a day. Receive a reminder to your phone if you have left your heating on after you've left home, based on your Smartphone's location. We sell Hive Pro Install and Self Install packages, meaning you have two options for installation. If you're not a professional, going for the Standard Hive package will allow you to make use of the free British Gas installer. However, if you're a professional, you can go for Hive Pro and install Hive yourself. 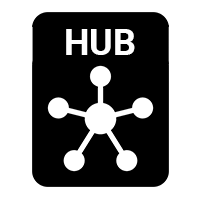 Visit here for an installation guide. Using the Hive thermostat, you can switch your heating on and off, or up and down, ensuring that your home is at the perfect temperature at all times. 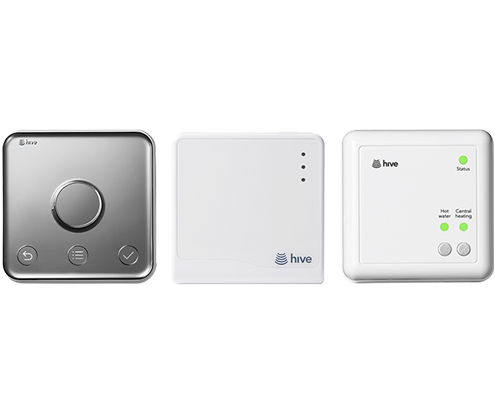 The Hive app allows you to control your heating whilst away from home. Hive's new smart bulbs are a breeze to install, simply replace your existing light bulb with a bayonet or screw Hive Active Light™ bulb, and pair with your Hive Hub. You'll now be able to set-up schedules, dim intensity, tune light warmth, and create coloured moods. Of course, you can also switch them on or off, anytime, anywhere. The Hive Active Lightbulbs use less energy to light up your room, and can be controlled remotely to help you save on energy bills. 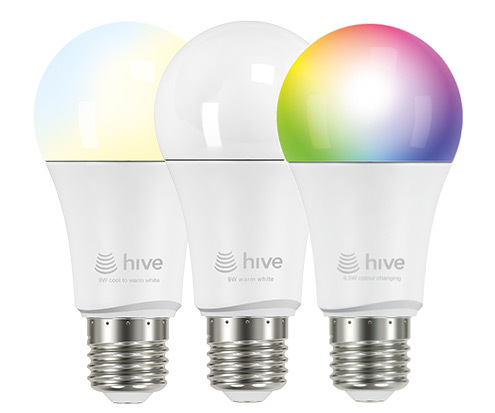 Hive provide white, cool white and RGB light bulbs which can all be controlled from your smart phone. All you need to do is install them and connect them to your Hive Hub. 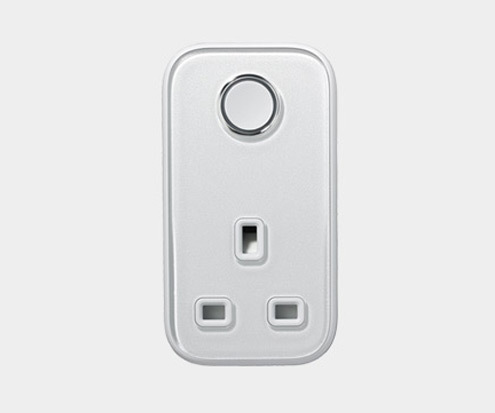 Using a Hive Active Plug provides you with the ability to control your power outlets from your phone. Forgotten to turn off your iron, whilst on your way to work? Not a problem, you can simply disable the plug from your phone and be relaxed, knowing your home is safe.